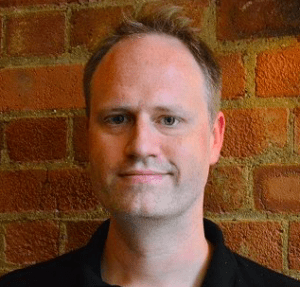 Artificial Lawyer recently caught up with Neil Araujo, CEO of iManage and his new colleague, Peter Wallqvist, CSO of RAVN, following the two companies’ market-moving merger. Now that the dust has settled on the deal we talked about what would happen next, in particular how RAVN’s AI technology will be applied to what iManage is doing. We also discussed the road ahead and where the future would take this combination of leading legal tech companies. The first question has to be: what drove the merger with legal AI company RAVN? 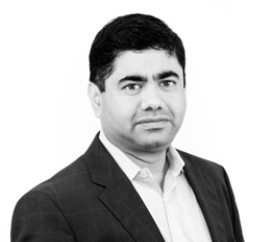 iManage CEO Neil Araujo is happy to explain. ‘AI is one of the few things today that can have such a great impact on productivity,’ Araujo begins. He adds that technology that produces greater productivity has always moved humanity onwards and upwards. He mentions the industrial revolution and how that massively increased GDP per capita, then how the following waves of technological advances up to the present day also helped, all the time pushing up productivity and allowing humanity to do more. And that’s the first thing that Artificial Lawyer notes when speaking with iManage’s boss, the merger is not some kind of balance sheet-driven exercise to boost revenue, Araujo truly believes in the power of AI to make a positive impact and improve the global economy. He also wants his company to be part of that change. ‘We researched this, we looked at the market. RAVN was the best case for us. It had the people and the technology, both are really strong,’ Araujo says. It was therefore a natural fit, driven in part by a wider and much longer-term of vision of how AI will change the world. But, what happens to RAVN’s technology now? How will it be integrated into the larger iManage? How does it all fit together? Following the deal iManage now has over 375 staff, with offices in the US, UK and India. At the time of the merger, RAVN had around 50 staff. Moreover, Araujo says that the combined company is going to grow rapidly and already has. At the time of iManage’s management buy-out from HP in 2015 to become an independent business, they had 155 staff. This is clearly an enterprise in rapid growth mode. 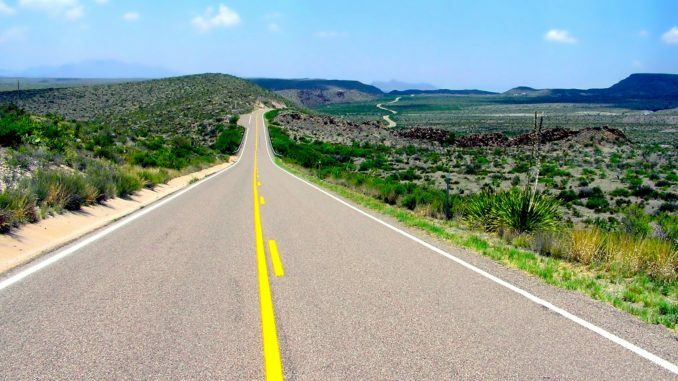 Araujo notes that ‘the customer reaction has been humongous’ and that the deal has enthused a wide range of people at clients, not just CIOs, but people from across organisations at the prospect of what the added AI capability may be able to provide. But, back to RAVN’s integration. Wallqvist points out that none of its products that it has developed over the last seven years will be discontinued. In fact more investment will now go into areas such as its natural language processing (NLP) and machine learning projects. 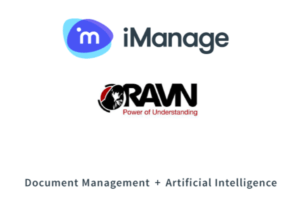 At the same time, iManage will be working with the RAVN team to increasingly find ways to tap that AI capability to improve and expand the capabilities of its data management systems, such as its ‘Work’ document management system. Araujo then lists several major use cases for RAVN’s NLP technology that will deliver new value to iManage customers. He notes that one of the key approaches is using AI to keep better track of data inside businesses, moving from a fairly limited document by document level control, to the NLP-driven insight that gives a far more granular level of control and analysis. In short, if the highest resolution you can organise data at is at the whole document level then going up in resolution to AI-driven clause analysis creates a whole new scale of organisation. It also opens up some new possibilities for iManage. One example Araujo gives is the ability to create a ‘clause bank’ for clients from their mass of legal and contractual documents. That should help clients identify better what their documents contain and perhaps more importantly what their documents may mean for their business. But, this can be done now without the need to manually review all of them to answer a query. Hence, a massive leap in productivity. Another area where RAVN’s tech could be used is detecting changes in documents and workflows related to certain documents. For example, a more automated approach to the use of NLP across a company’s data core of documents could immediately inform a company that a document held sensitive information and only certain people should be allowed to look at it. Using other collaborative aspects of iManage’s software, permissions can then be assigned only to those who would normally be allowed to open certain sensitive documents. He adds that companies only need one unauthorised person to read a document and the information has been compromised. For example, if a company was preparing for an IPO, any leaking of information, even internally, could be a serious issue. A third example is helping clients of iManage to make sure that any document containing restricted personal information that could break US or European data regulations, is never transmitted. I.e. AI doc review would zap through documents to ensure no one was sending types of information that breached company or national data rules. These are just three example of thinking imaginatively about how to use AI in relation to iManage’s core capabilities. 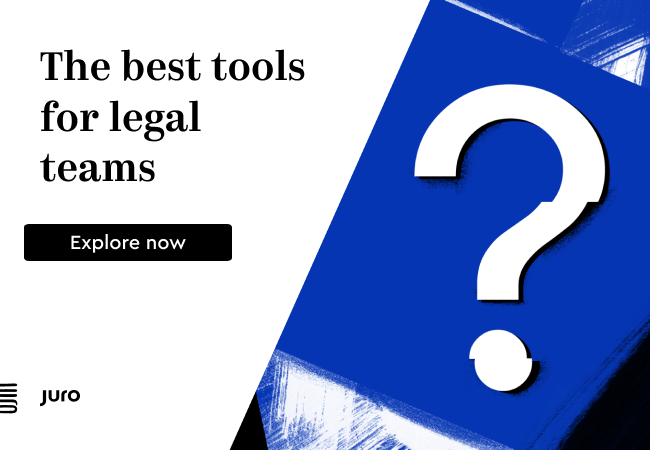 In fact, it shows that as more people and companies engage with legal AI technologies the more likely it is that new and original use cases will be developed to provide value to clients. Legal AI is already a family of diverse applications and if iManage’s approach is anything to go by then this family tree is only going to grow wider. 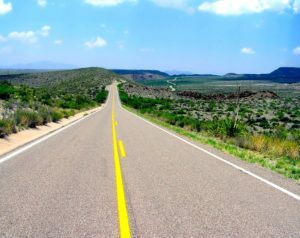 And, now to conclude…..the road ahead. Do they see the RAVN/iManage merger as triggering a wave of consolidation across the legal tech sector, especially when it involves AI companies? Wallqvist notes that we could see the kind of consolidation that happened in the late 1990s/early 2000s with search engines, although he states watching the market and what other companies are doing is not his main focus. Araujo is also not that concerned about whether or not they may have started a race toward consolidation, though that may happen. His focus is on higher aims for the future use of AI. ‘Before, change was incremental, now it’s more like a hockey stick curve,’ he concludes. 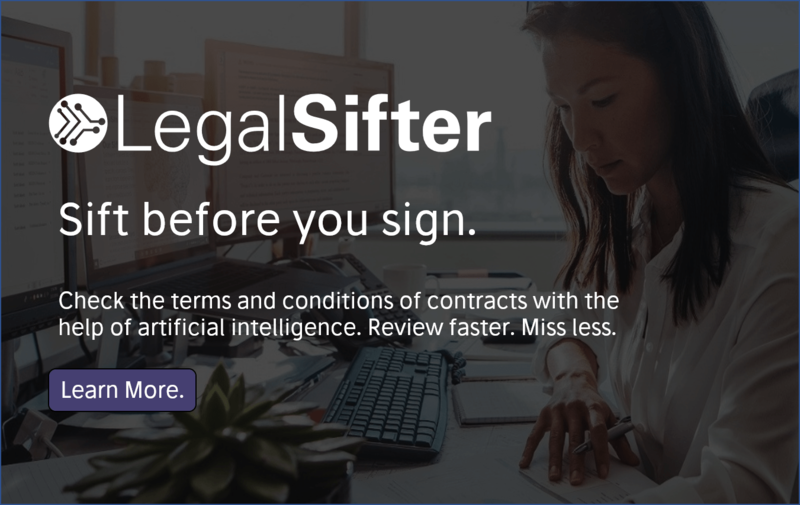 And on that upbeat note we end the interview, leaving Artificial Lawyer with the clear impression that no matter what has happened in the legal AI world in the last 12 months, there is a lot more change to come.